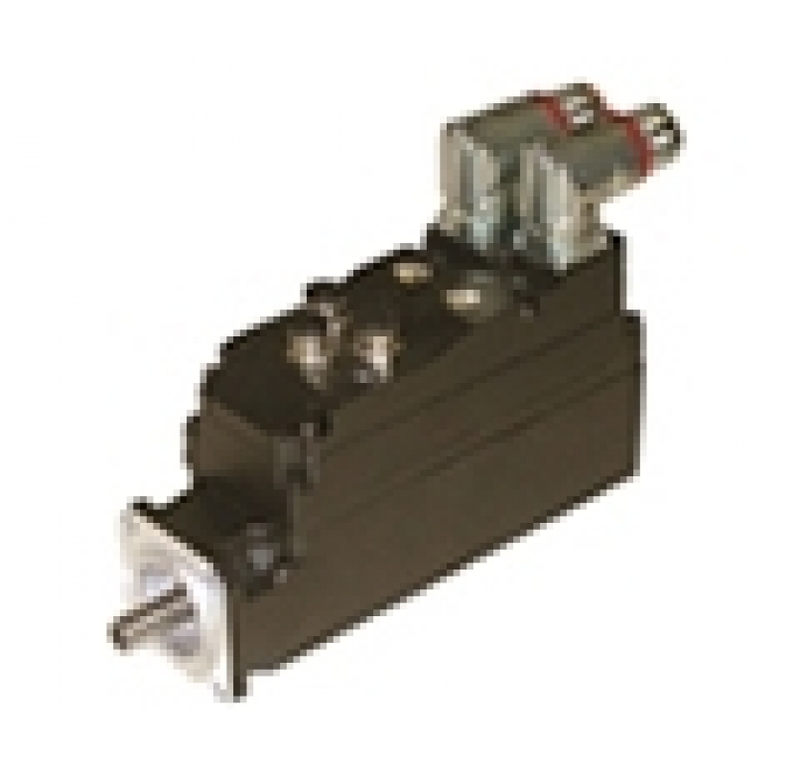 Integrated motor combines a motor with a driver, controller and an encoder. 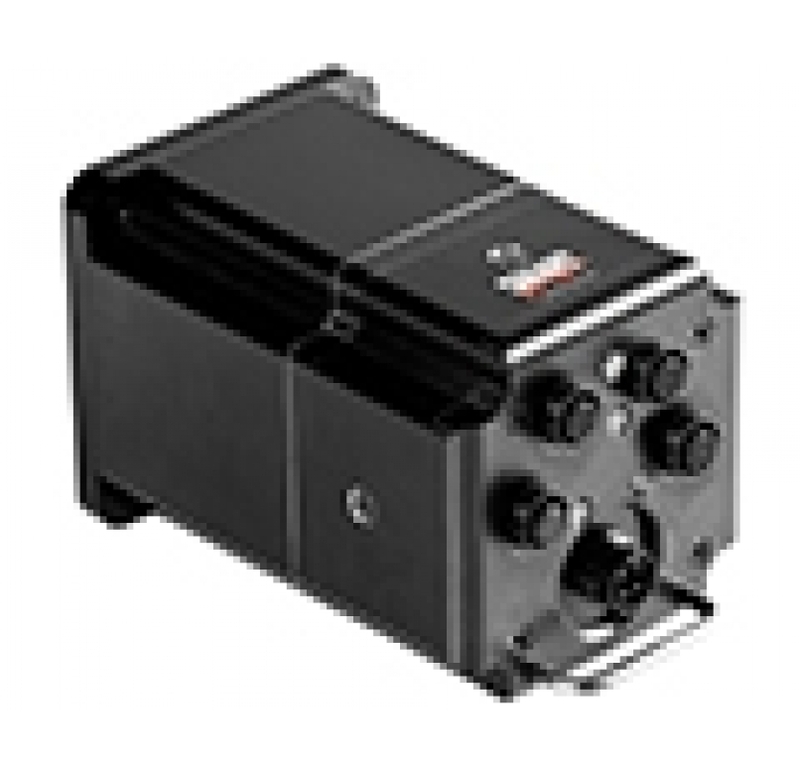 The integrated motor offers "all in one" solution and saves wiring between the motor to the controller to the control cabinet and reduces system costs. The integrated motor is use in in industries such as robotic industry, bio medicine, clean-tech, food industry and heavy industry. Abiry Technologies market verity of integrated motors with different outputs and abilities. Schnieder Electric is an industry leader in integrated motor and drive solutions with a solid commitment to excellence in Motion. 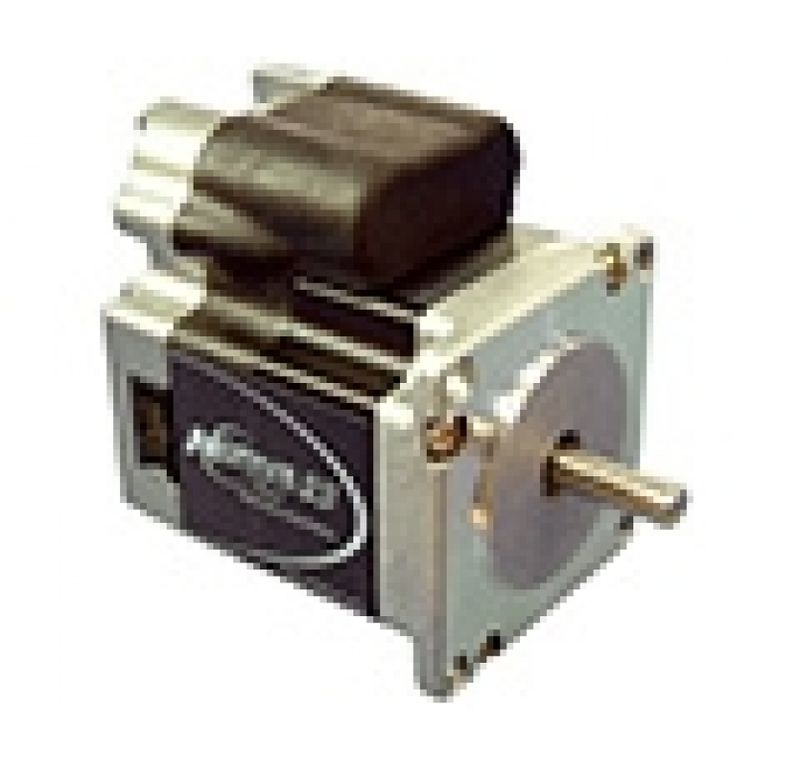 The company's leading products line is Lexuim MDrive that offers smart integrated motors in verity of sizes and outputs. P.O Box 3265, Petach Tikva, Zip Code 49514.